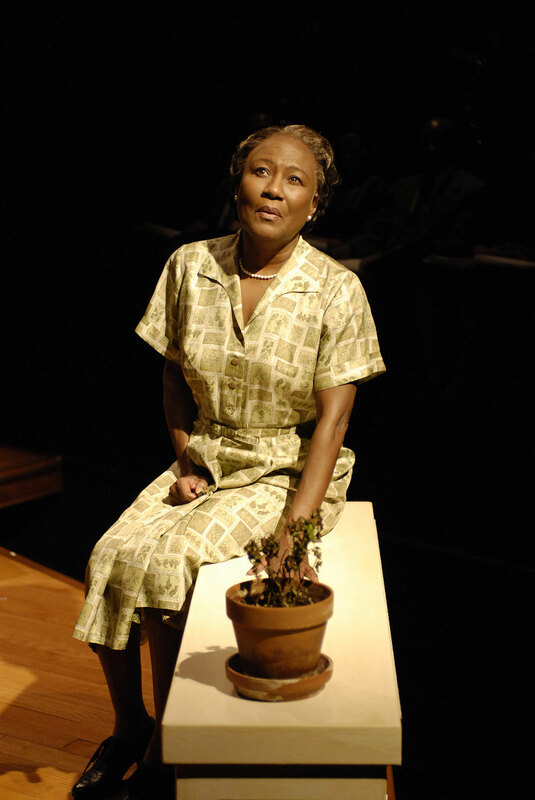 Based on Lorraine Hansberry's "A Raisin in the Sun"
The Tony Award-winning musical adaptation of the Lorraine Hansberry landmark classic comes home to the South Side. Director Charles Newell and Music Director Doug Peck will reunite for the first time since last season’s hit revisionist Man of La Mancha to bring this exuberant and powerful musical to the Court stage. The story of a black family in Chicago on the cusp of the civil rights movement, their desire for the American dream leads them to discover the true meaning of love, courage and honor. The musical garnered nine Tony Award nominations and won Best Musical of 1974.